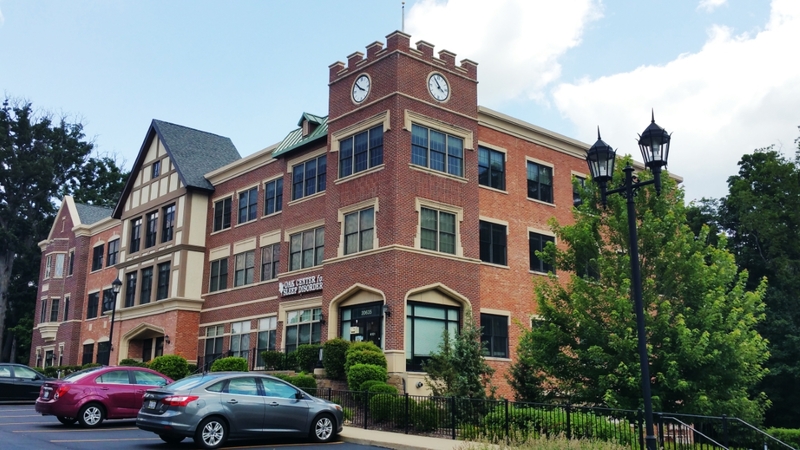 Great opportunity for a professional to occupy 1-4 office suites with the prestigious Abbey Woods address, in a well-managed, very professional building. 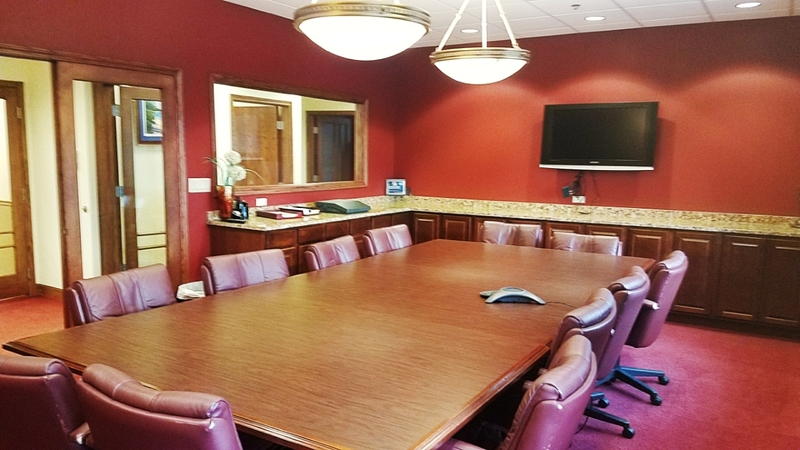 This serene location offers a shared reception, use of a spacious conference room with cleaning service at no additional cost! 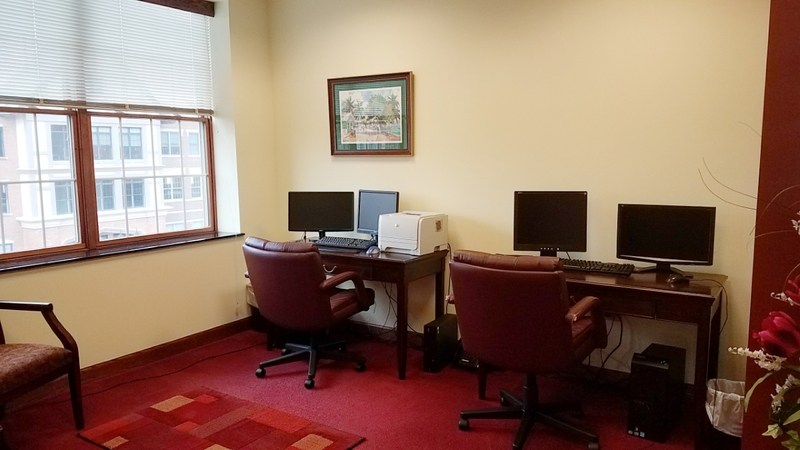 Located in a professional office with tranquil views, this quiet private environment is ideal for a professional business that would work well in an upscale professional environment. 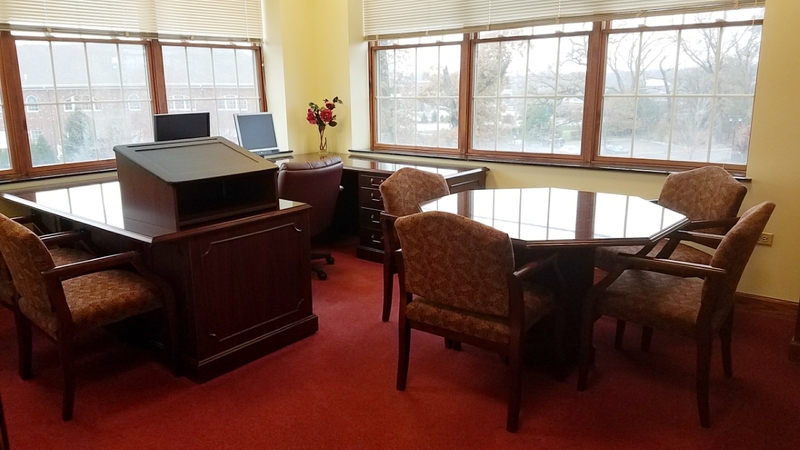 These offices are beautifully furnished with plenty of built in shelving and available immediately range from $650-$895! 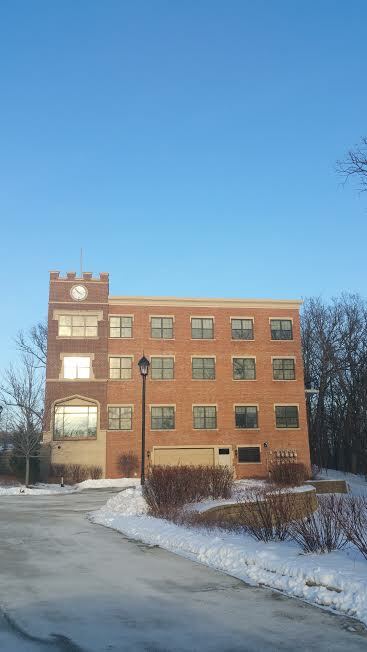 Located about 1 1/2 miles south of I-80, just off of LaGrange Road. In the Abbey Woods Subdivision on Abbey Woods Ct. it is the far East of all (3) 3-Story buildings located there.